Kingston 2GB DDR3 RAM Lowest Price Online, Kingston 2GB DDR3 Ram for PC, Loot Kingston 2GB Ram for Rs. 1299 Cheapest Price Online. 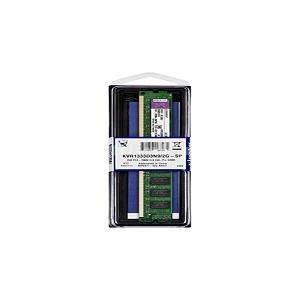 Kingston 2GB DDR3 RAM Computer RAM (Kvr1333D3N9) for Rs. 1299 35% OFF on Paytm.